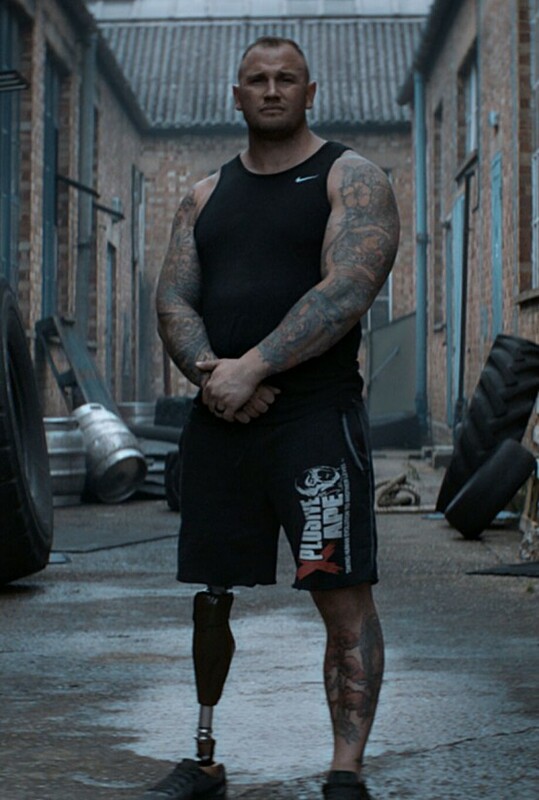 When ex soldier Mark Smith lost his leg and almost died in a training accident, body building became his lifeline to survival and a way to find a new purpose in life. 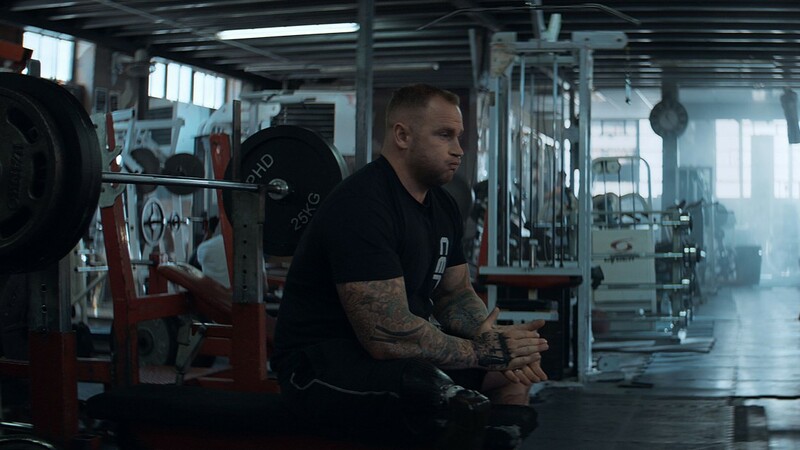 After undergoing an amazing physical transformation and becoming disabled body building champion of the world he set his eyes on achieving his next goal: To become the world’s strongest disabled man. 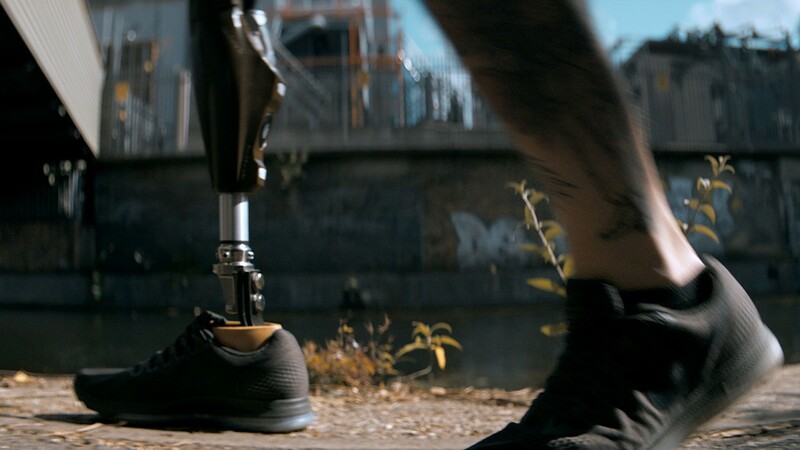 This film shows his training in the run up to the Worlds Strongest Disabled Man competition.